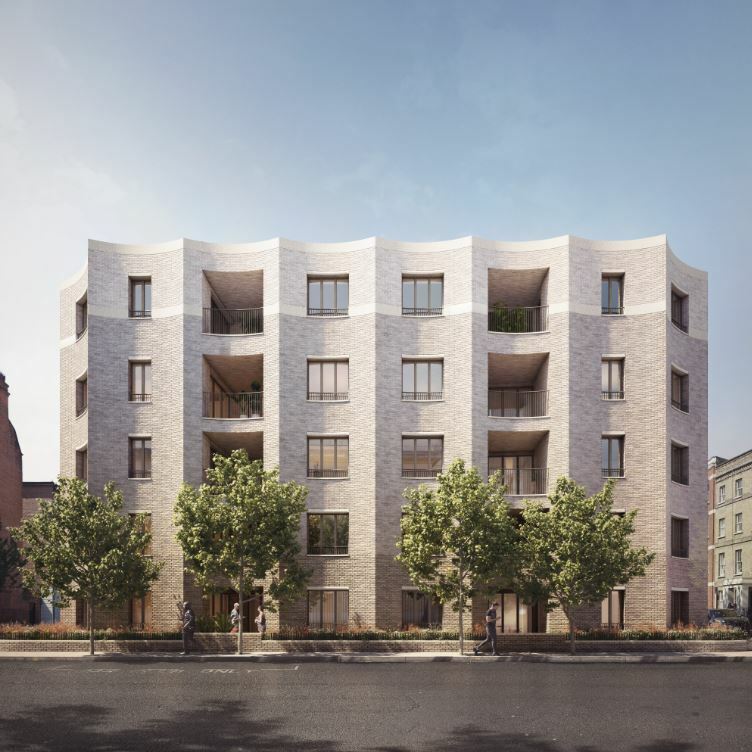 Westminster Council has granted planning consent for 51 new homes in Marylebone within the Lisson Grove conservation area. Taking inspiration from the surrounding late Victorian and Georgian terraces and the adjacent Grade II” listed Christ Church, the design reinstates the historic street frontage thereby reinforcing the character of the conservation area. Facades of scalloped brick that subtly vary in dimension and tone reflect the rhythms and proportions of the surrounding streets in a design that is contemporary yet rooted in its context.